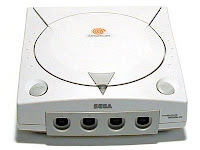 The publisher Redspotgames is keeping the Dreamcast alive by intending to publish future titles for the machine right through until 2011. "We have seen some stuff on the PC, and we [are] talking to the companies to see if they will agree to release on the Dreamcast." "We also have plans for 2011, maybe a new release, but this is really all I can say right now." 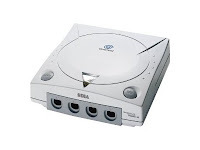 "I think the Dreamcast is still famous." Anyone still bring SEGA's final foray into the console market out of the cupboard once in a while for a piece of nostalgic gaming?